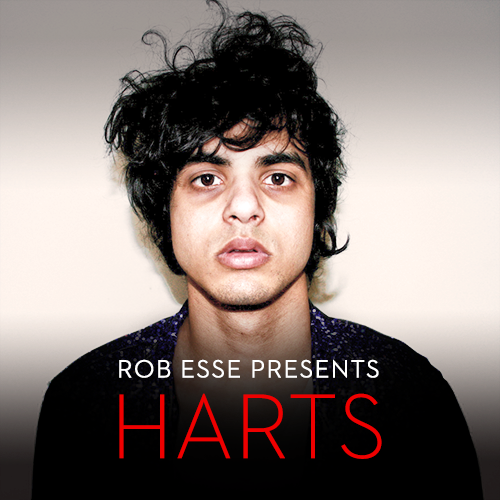 Listen in and get to know 'Harts'. We talk about his debut album ‘Daydreamer’, his process of creating music and jamming with Prince! Presented by Rob Esse, aka 'MC' from the Peach & Black Podcast.